Ark Of The Creator: LAST SUPPER - REMEMBER JESUS! LAST SUPPER - REMEMBER JESUS! Let us all put aside these pagan festivals like Easter or Christmas, that the catholic church brought into Christianity and be true followers of Christ. 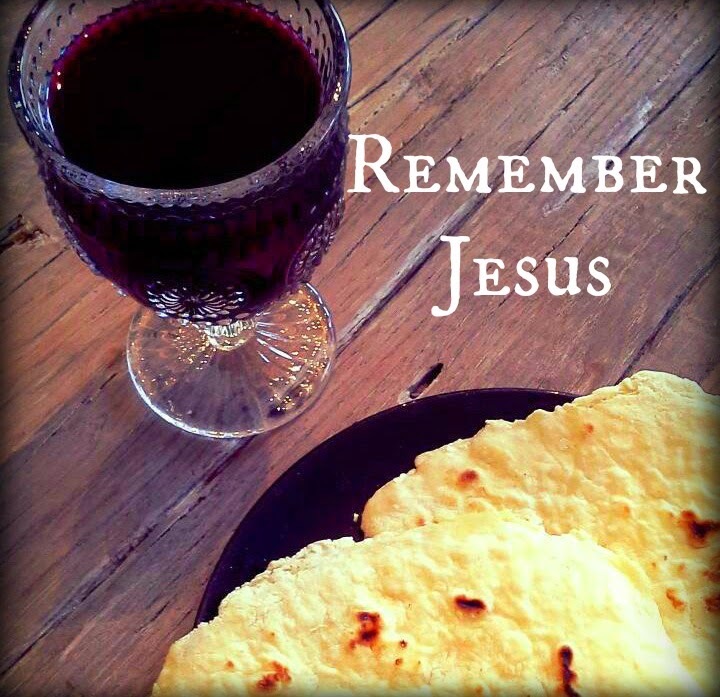 Jesus told us to recreate his supper and hold it in remembrance of him and his great sacrifice. 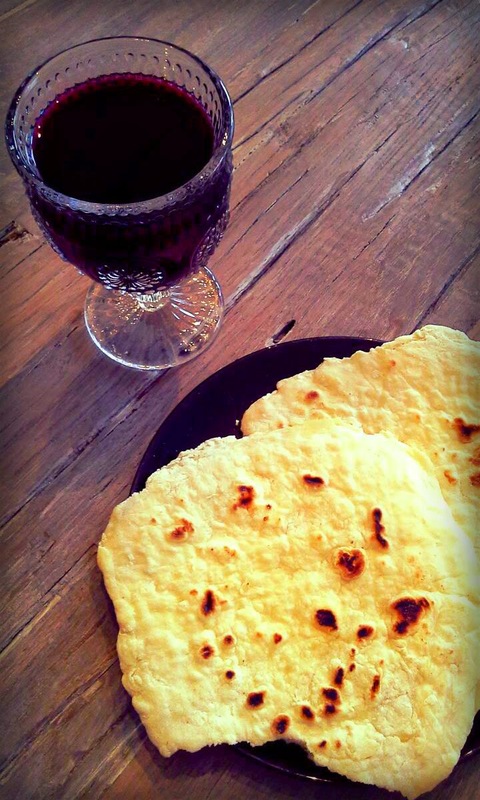 Let us today eat our bread and drink our grape juice thanking the Lord for what he has done for us. Remember that he had to suffer great pain so that you and me can be saved and enter into eternal life. Let us eat and drink while we rejoice in how great his love for us is and that we have victory in him. Remember the covenant we have entered with him, that by his blood we are forgiven from our sins in repentance. Let us dedicate our meal to Jesus! ARE YOU IN TROUBLE? - SEEK GOD FIRST! ARE YOU DROWNING IN THE OCEAN OF SIN? CHRISTLIKE - DON´T CONDEMN, SAVE! HAS YOUR LOVE GROWN COLD! THE LORD IS LOOKING FOR PRAYER WARRIORS! LET THE ALARM SOUND - END TIMES PART 2! LET THE ALARM SOUND - END TIMES PART 1! FOR ALL WHO ARE BEING IGNORED AND HATED! NOT AFRAID OF HELL - WARNING CALL! HYBRID - TODAY`S CORRUPTION OF GOD´S SEED! WORD FROM THE LORD - LEARN FROM THE BIRDS! WORD FROM THE LORD - FAITH IS THE KEY! GOD OF WONDERS - AMAZING LOVE! WORD FROM THE LORD - WAKE UP! WHAT HAVE EGGS AND BUNNIES TO DO WITH JESUS?